This gives you the opportunity to see the Broadway musical in the comfort of your local movie theater. 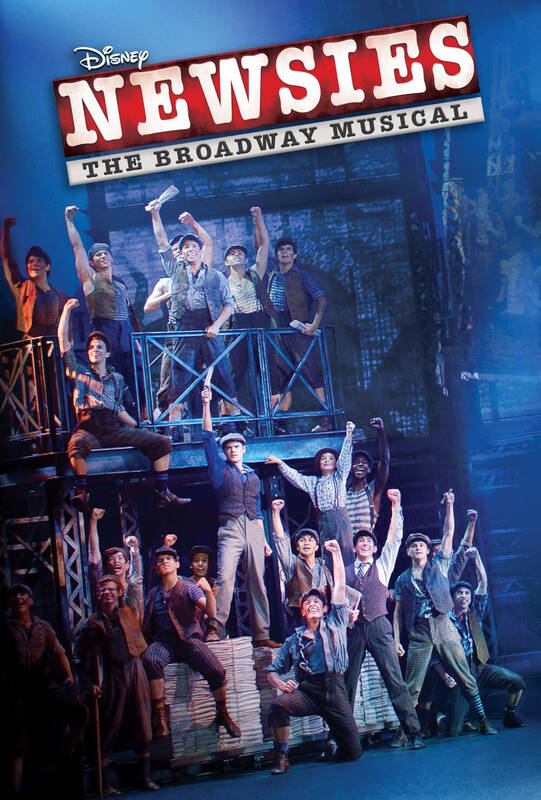 Synopsis: Set in New York City at the turn of the century, Newsies is the rousing tale of Jack Kelly, a charismatic newsboy and leader of a ragged band of teenaged ‘newsies,’ who dreams only of a better life far from the hardship of the streets. But when publishing titans Joseph Pulitzer and William Randolph Hearst raise distribution prices at the newsboys’ expense, Jack finds a cause to fight for and rallies newsies from across the city to strike for what’s right. For more video sneak peeks, intros to the stars and GET TICKETS visit: Fathomevents.com.